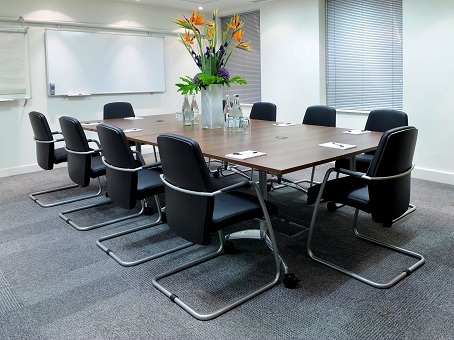 Grove House on Orange Street in central London offers quality serviced office space across five floors and on very reasonable, flexible and up front terms. 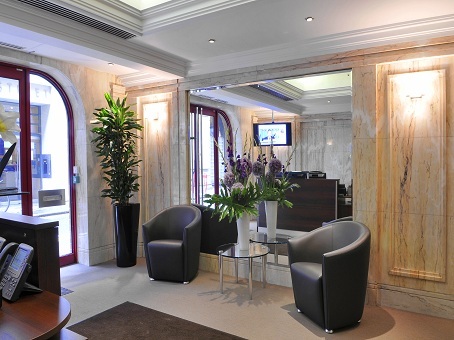 A short walk to iconic London locations like Piccadilly Circus and Pall Mall, Grove House offices top notch facilities and all the advantages of serviced office space. 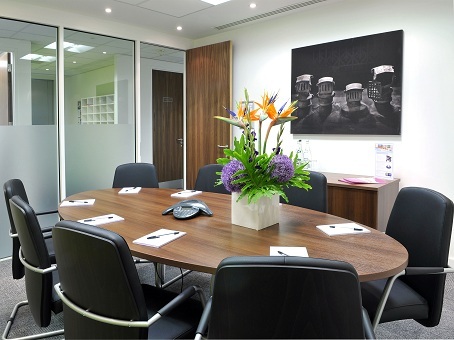 Business packages available are designed to take away the hassle of leasing your offices and to give growing companies the chance to focus entirely on being competitive. 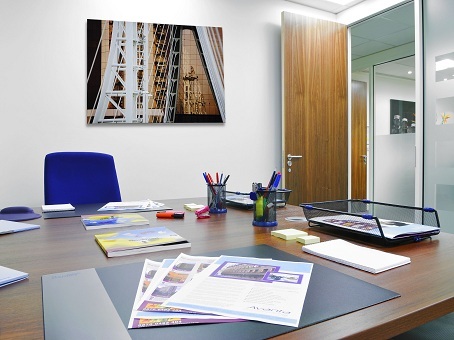 The technology infrastructure at the site is state-of-the-art, and there are executive suites available or larger firms can occupy a full floor if their need to. Prices are up front, and there are no hidden costs. 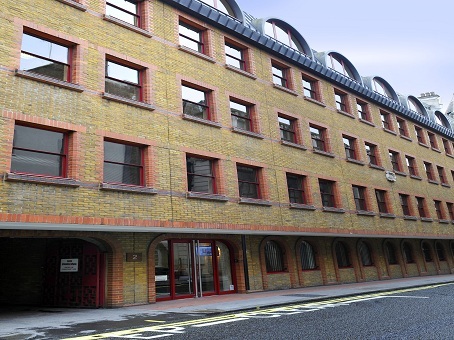 The site is secure and exceptionally well located in proximity to all manner of amenities and transport links.